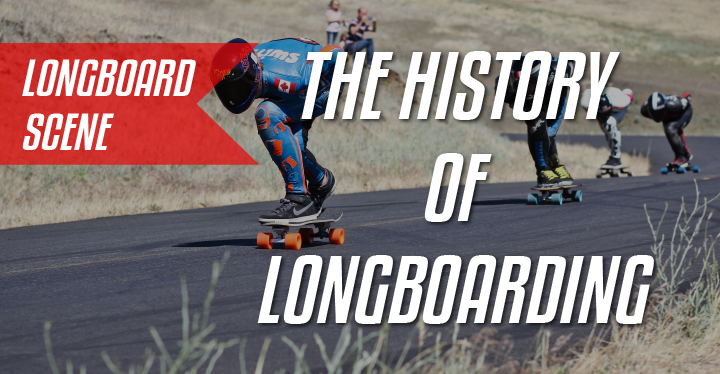 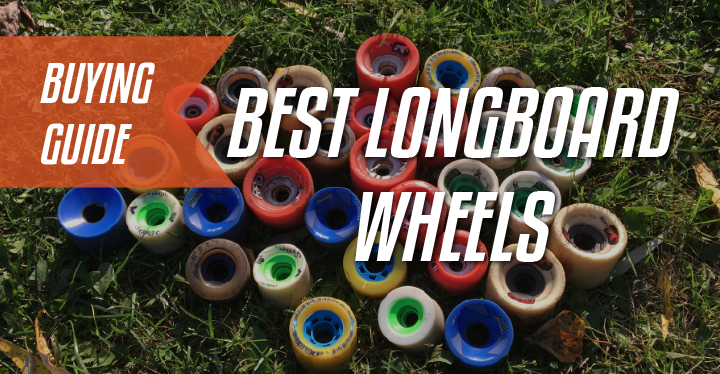 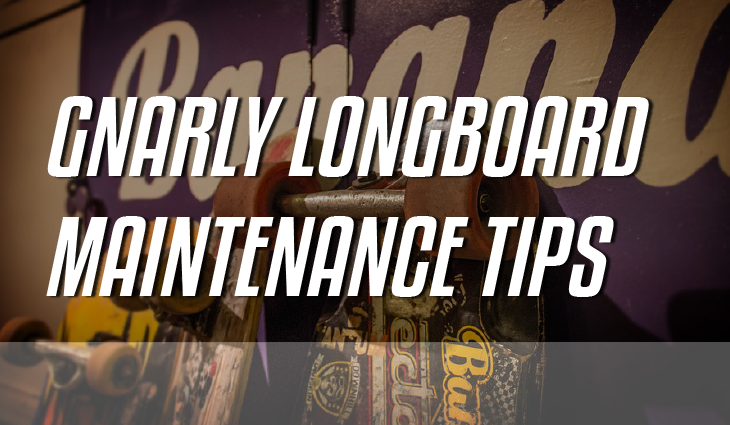 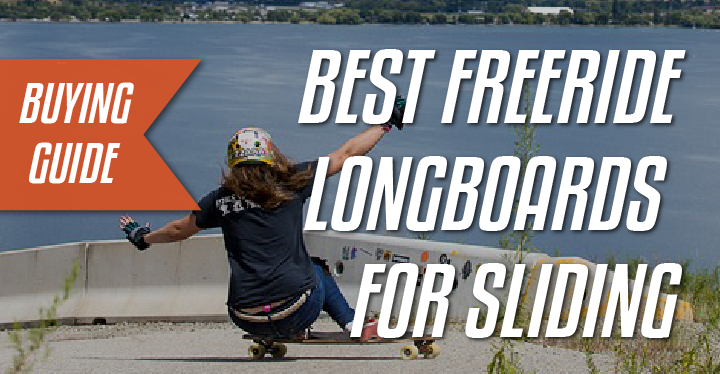 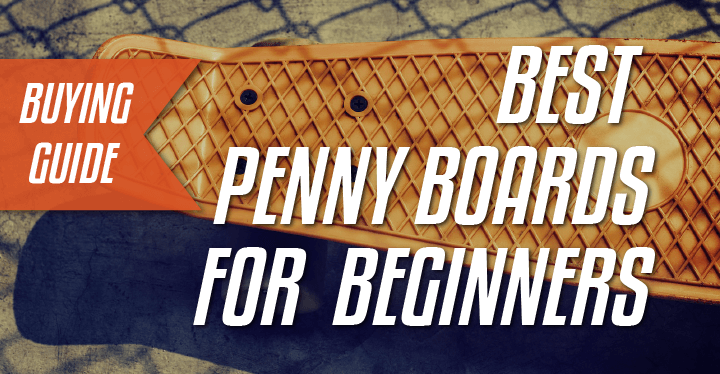 5 Gnarly Tips to Maintain Your Longboard! 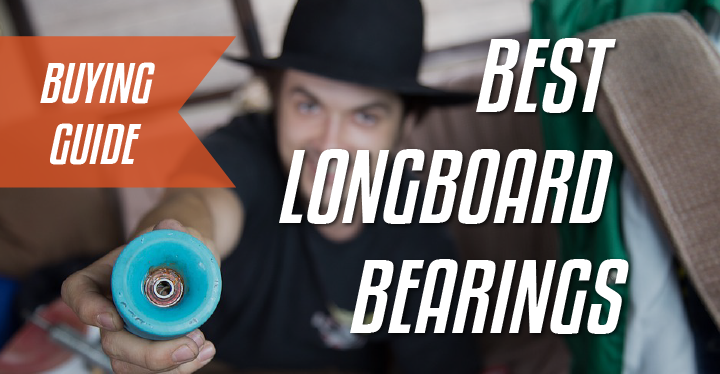 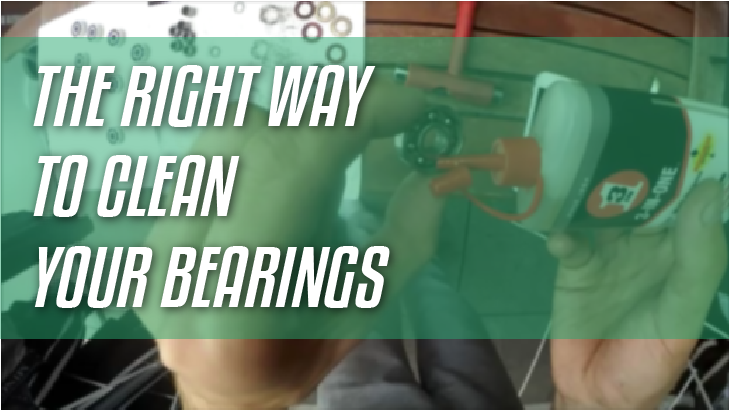 A guide on how to clean your longboard bearings. 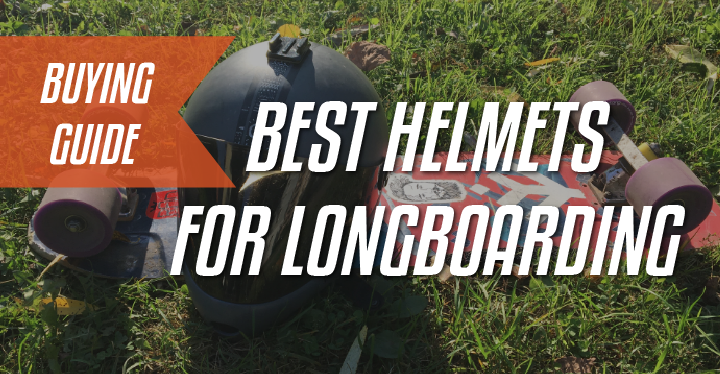 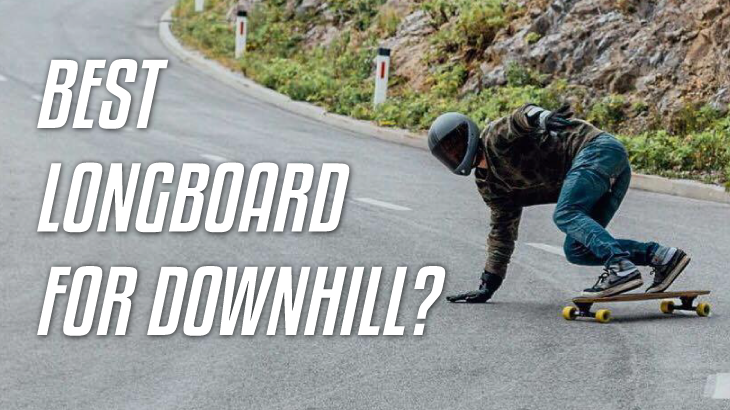 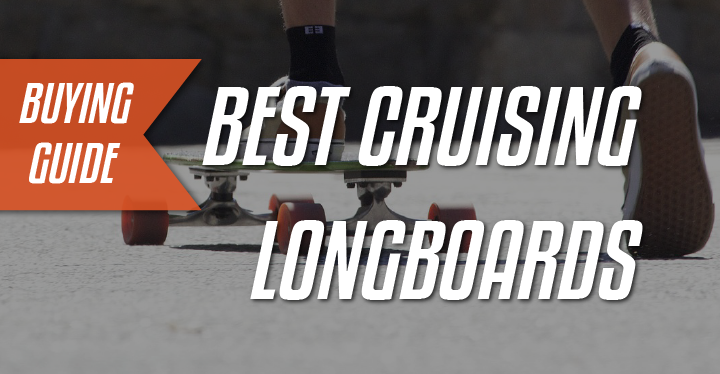 Best Helmets for Longboarding in 2018?